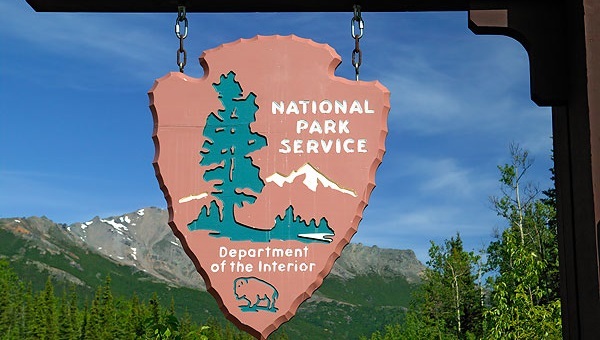 National Parks are usually top of the list for possible family vacation destinations, and the iconic parks like Yellowstone, the Grand Canyon, Redwood attract millions of visitors every year. But if you are wanting to avoid the crazy lines and crowds, why not go somewhere more unique? 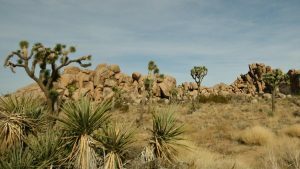 Here are a few national parks you might not have heard of that offer tranquil settings and ample opportunity for adventure. If you like the great outdoors, as well as cultural history, Big Bend National Park should be on your bucket list of trips to take. 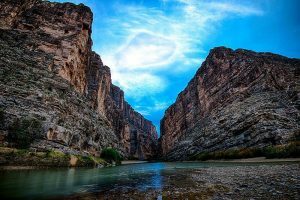 At Big Bend you will be surrounded by towering canyons of limestone that slice through the dry desert sky and change colors with the roaming sun, creating ample panoramic vistas for the amateur photographer. Despite the arid climate, a surprising abundance of wildlife can be found throughout the park. While you are out hiking or horseback riding, keep an eye out for the leering gray fox as she scampers through the brush, or gaze upward to find a colima warbler fluttering about. For even more thrills, Big Bend is host to not one, but five spectacular river canyons that offer opportunities to raft, canoe, or kayak. A variety of river flows accommodate people of all skill levels. And if camping just isn’t your thing, never fear! Brave the Ghost Town of Terlingua, Texas, just 20 miles outside of the park. Here you’ll find rustic accommodations at La Posada Milagro built from, and around, the ruins of ancient nomadic tribes. For something a little more modern, try Villa Terlingua. A combination of modern and ancient architecture gives guests a unique place to stay with all the conveniences from home, while being just eight miles from Big Bend. 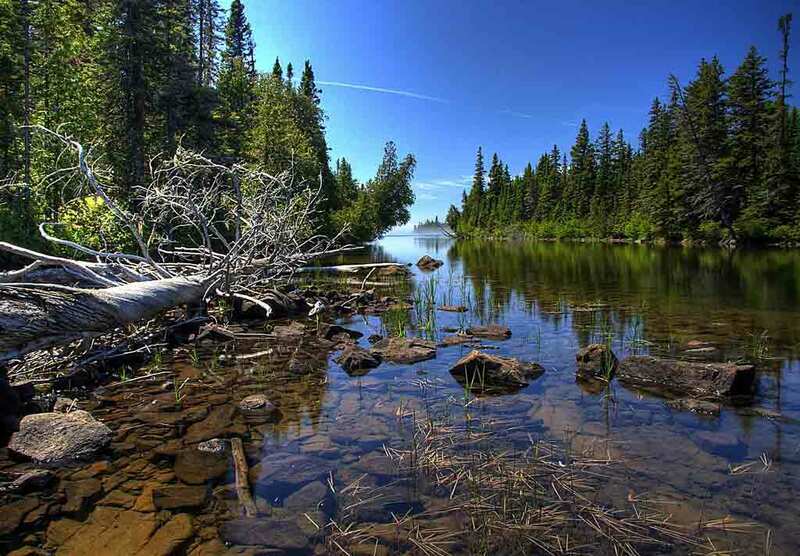 Isle Royale National Park is a unique destination that can only be accessed by boat. Sitting in the middle of the vast Lake Superior, it will not only give you campsites, hiking trails, fresh air, and wildlife. Each new arrival to the park will be instructed on low-impact camping and the fact you’ll be sharing trails with wolves, which presumably migrated when the lake was frozen in the mid-1900’s, as well as moose which it is believed have swum from the mainland. But breathtaking lake views and privacy like few other national parks can offer are just two of the reasons to come. Lest you think the isolation might lead to a dearth of activities, think again. The waters hold all kinds of adventure with an assortment of sunken ships near shore, making the park a scuba diver’s paradise. For those that like to stay on top of the water, rent motor boats and canoes while you stay in the cozy Rock Harbor Lodge and Marina. Next time you’re driving through South Dakota, instead of taking the kids to see Mt. Rushmore and then leaving right away, take a side trip to Wind Cave National Park. Here you’ll find yourself in the seventh national park ever designated in the U.S. with an architecturally fascinating cave below you which spans more than 100 miles. 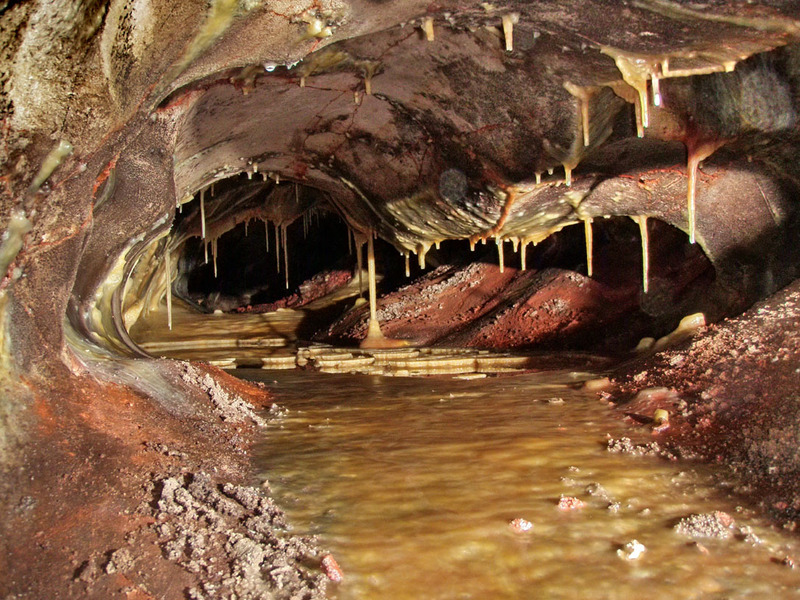 This cave holds some of the most diverse formations of any cave known because of its lack of moisture. Spelunkers experienced and otherwise can take guided trips to explore the Byzantine labyrinth of tunnels which are continually being discovered, even to this day. Back above ground, enjoy the serenity of nature as you watch the bison graze, the prairie dogs scramble, and the antelope roam — or search the sky for ursa minor at night. 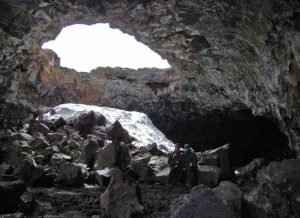 Wind Cave National Park offers the tranquility of any outdoor experience along with geography you’ll find nowhere else. The Mojave Desert and Sonora Desert join each other at a unique area called Joshua National Park, which straddles the two and was named for the unique Joshua Trees that are found in the higher Mojave portion of the park. Here, scenic hiking, mountain biking, and rock climbing opportunities abound, created by the unique rock formations that you’ll find here called “Inselbergs.” These isolated rock hills were formed millions of years ago by cooling magma under the earth’s surface. Today they attract hikers and rock climbers from all over. Human history in this region dates way back to some point after the last ice age, with centuries of native tribes inhabiting this area. While today it’s an arid country where the ecosystems are diverse and fragile, it was once a lush land so enriched with natural resources it was a haven for many groups of people. When camping in this bountiful land, make it a goal to hike to all five fan palm oases but watch out for the pallid bats at night! And if you truly want to channel your inner cowboy, bring your trusty steed up with you to roam the spacious lands. Aptly named, this preserve in the Snake River Plain of central Idaho is so moon-like that an actual team of astronauts trained here and studied lava formations and geology as preparation for their next visit to the moon. The land is literally covered in craters and basalt, rock which was once an open lava flow formed thousands of years ago when a mass eruption period occurred. Here you’ll find a landscape like you’ve never seen before. With strikingly desolate vistas and textured terrain, this may be the next best thing to a trip to space. 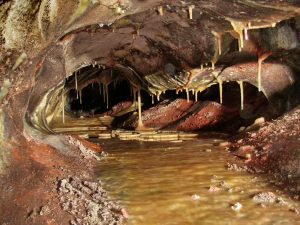 Caves engulf the land beneath your feet and are open to spelunking, too (with a permit, of course). If you visit in June, you’ll find that despite the barren “other-worldly” landscape, wildflowers and other plants have adapted surprisingly well and scatter the view with vibrant color. So this summer, get off the beaten path and take the “road less traveled” to these destinations and other lesser-known national parks for fantastic scenery and activities. The only thing you’ll miss are the crowds.